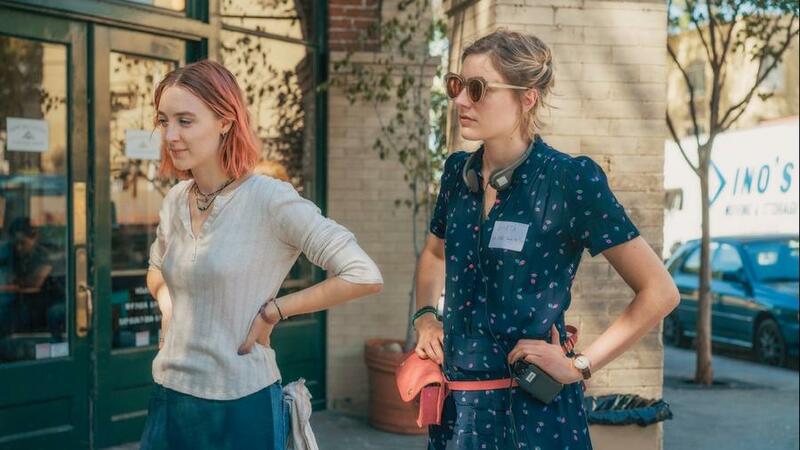 Focus Features Acquires International Rights to "Lady Bird"
Toronto, Canada (September 11, 2017) – Focus Features has acquired international rights to Greta Gerwig’s acclaimed directorial debut “Lady Bird,” company chairman Peter Kujawski announced today. A24 and IAC Films are partners on the movie. Focus will be handling distribution in all territories outside of North America. “Lady Bird” has emerged as one of the biggest breakouts of the fall season, winning rave reviews from its screenings at both the Telluride and Toronto International Film Festivals. Scott Rudin, Eli Bush and Evelyn O’Neill are the producers. In “Lady Bird,” Greta Gerwig reveals herself to be a bold new cinematic voice with her directorial debut, excavating both the humor and pathos in the turbulent bond between a mother and her teenage daughter. Christine “Lady Bird” McPherson (Saoirse Ronan) fights against but is exactly like her wildly loving, deeply opinionated and strong-willed mom (Laurie Metcalf), a nurse working tirelessly to keep her family afloat after Lady Bird’s father (Tracy Letts) loses his job. Set in Sacramento, California in 2002, amidst a rapidly shifting American economic landscape, “Lady Bird” is an affecting look at the relationships that shape us, the beliefs that define us, and the unmatched beauty of a place called home.